43 MISSING, the latest Detective Emilia Cruz novel, is fiction but is based on a true, unsolved crime. A big, terrible, words-fail-me unsolved crime. In September 2014, forty-three students from the Ayotzinapa Normal School disappeared while in Iguala, Guerrero attempting to commandeer buses to take them to a rally in Mexico City. Three years and dozens of arrests later, the details around the crime are still sketchy and the families of the missing still do not have closure. Neither truth nor bodies have been found. I was just beginning the Detective Emilia Cruz series in 2014 when the 43 students disappeared. As time went on and the aftermath became spotted with half-truths and confusion, I wondered if I should write about it. Fiction has been my way of bringing awareness to the scores of Mexicans missing amid the country’s drug violence, but this crime and the possible secrets behind it, were almost unthinkable. If Detective Emilia Cruz took on this investigation, I had to bring honesty and compassion to the project while creating both a believable motive and a firm resolution. The novel 43 MISSING tackles many of the real anomalies related to the case, including a discredited motive, how the 43 bodies were disposed of, and multiple identical confessions. 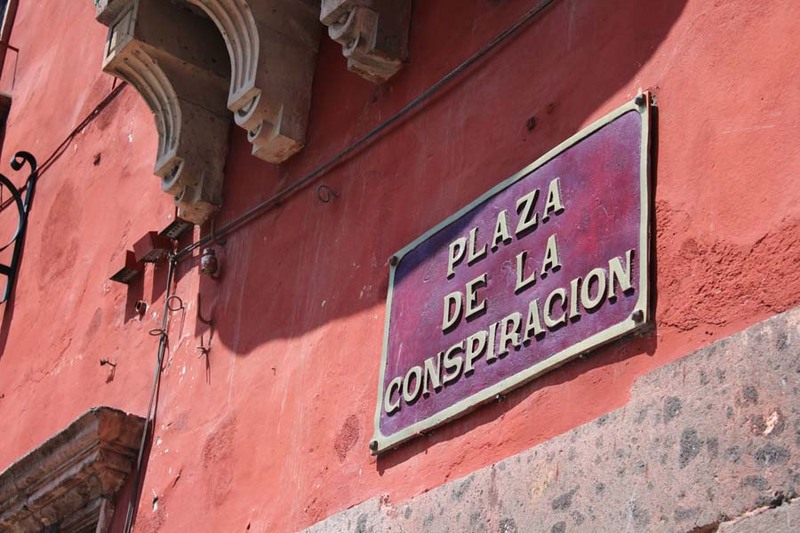 Americas Quarterly: Mexico’s attorney general has called this “the most comprehensive criminal investigation in the history of law enforcement in Mexico.” What does that say about law enforcement in Mexico? James Cavallaro: Unfortunately, given the results of the investigation, it’s quite a damning statement. It’s a damning statement because we don’t know what happened to the 43 students, we don’t know where they are, we don’t know who was responsible, we don’t know how they died. None of the most important questions have been answered. And if that’s what the most comprehensive investigation in the recent history of Mexico can produce, any rational observer should be extremely concerned about the state of criminal justice in Mexico. As I write this at the end of 2017, most pundits say the families will never know what happened. While the mystery of the 43 missing is solved in fiction, I pray that it will some day be solved for real. Click here to read Chapter 1 of 43 MISSING. Carmen, thanks for the incredible Emilia Cruz series! I remember so well when these students went missing from Iguala in 2014. I, too, hope this crime will be solved, but just as the Tlatelolco massacre in 1968, it takes years and then only small bits come out. The attention those 43 missing students have received in the press may some day bring this injustice and its perpetrators to light. Kathryn, thank you so much for the comment. My research for 43 Missing became more and more surreal; there’s really no other word for it. I was so surprised and riveted by the many turns that took place in 43 Missing. Emilia’s strength and courage in times of stress, tragedy and life threatening moments are impressive and admirable. The gripping plot in each novel seems to reveal another facet of Emilia’s character. After the last book I was anxious to get to this one. I am now very exited for the next! Thanks for the introduction Carmen! Pat, thanks so much for letting me know. So many of those twists and turns are authentic. Fact is stranger than fiction, for sure.